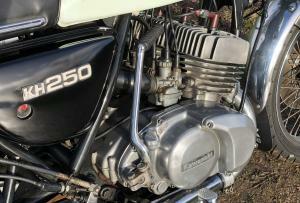 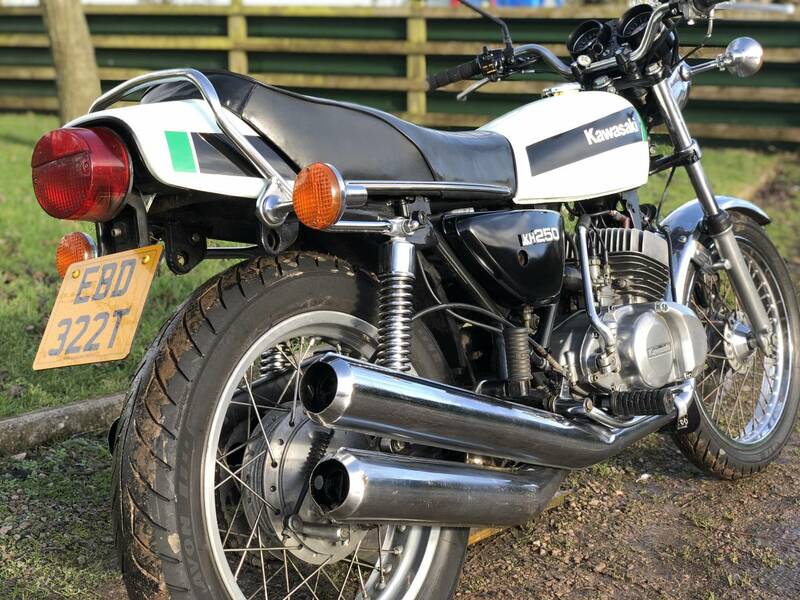 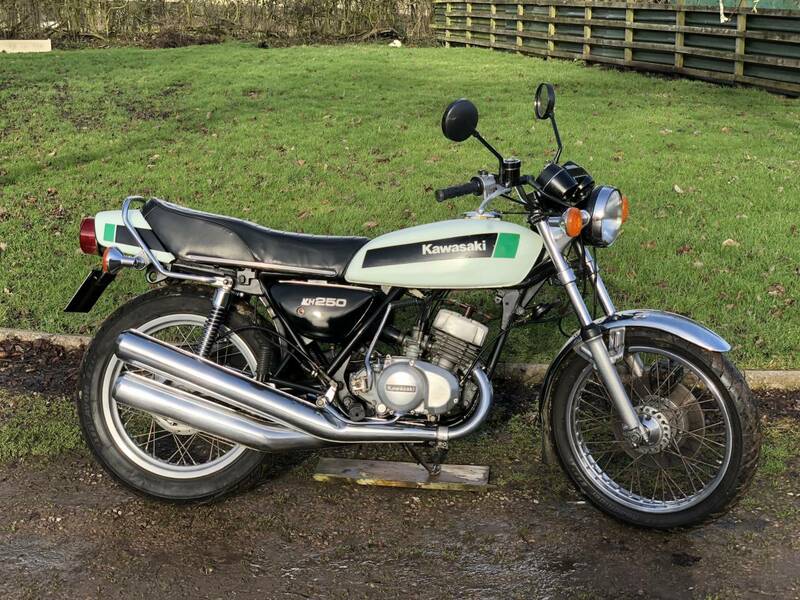 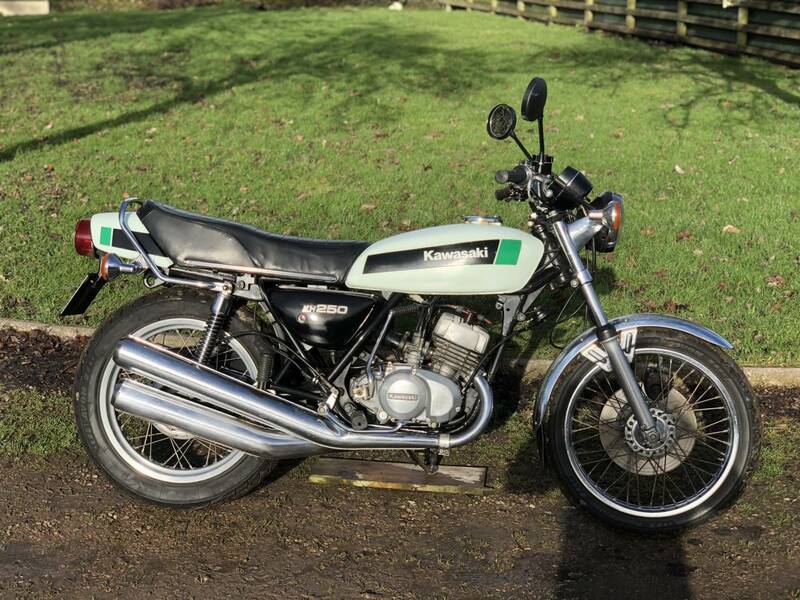 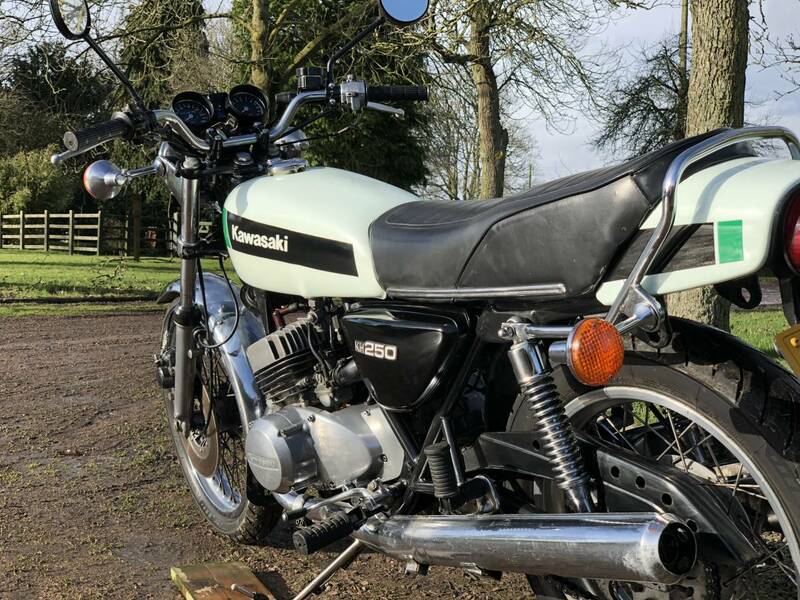 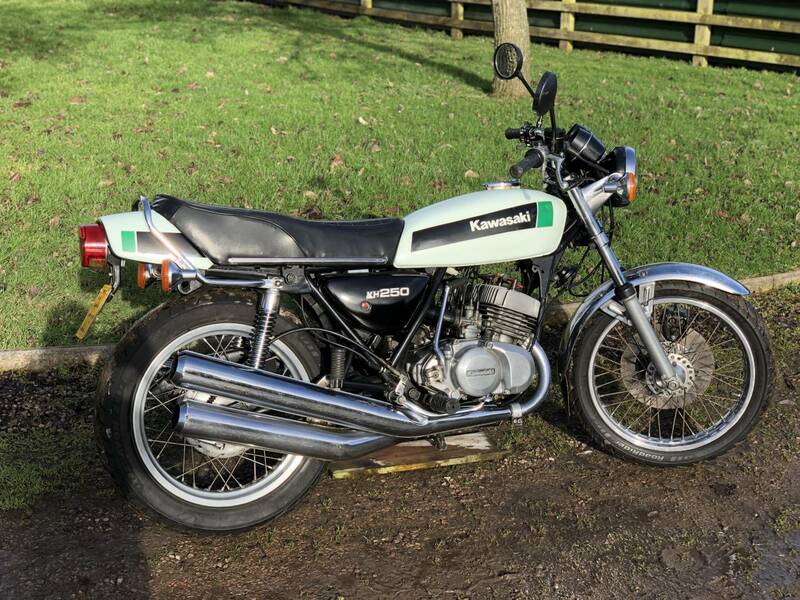 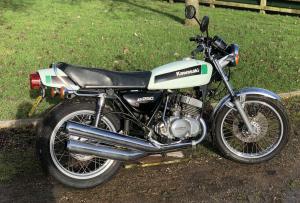 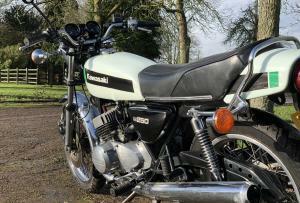 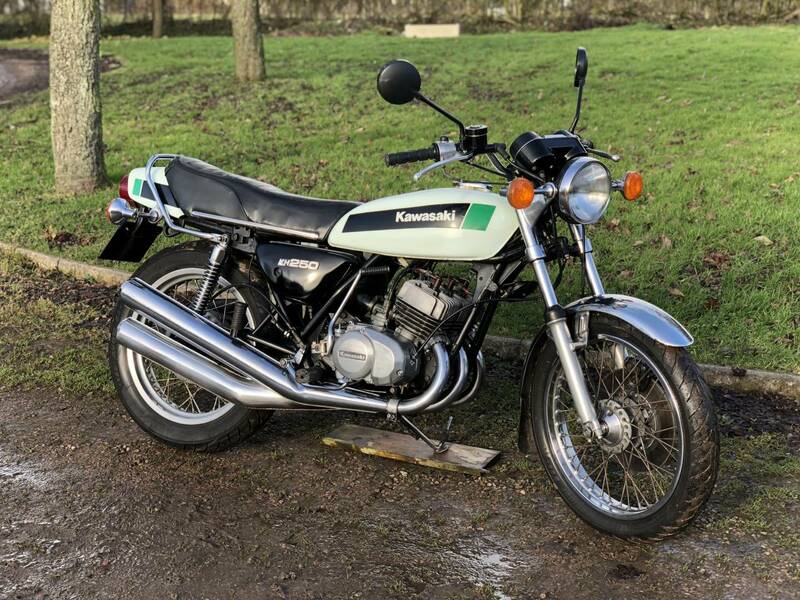 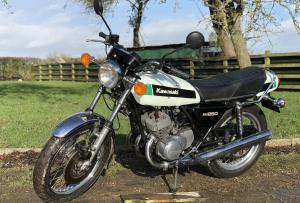 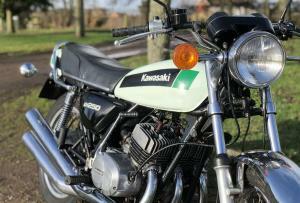 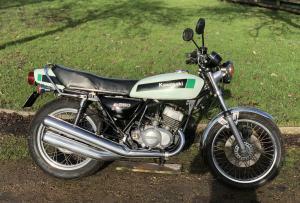 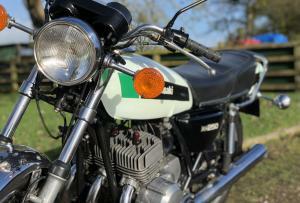 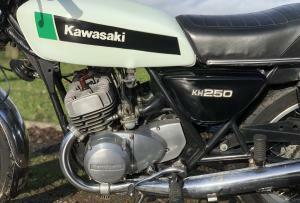 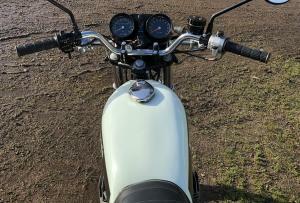 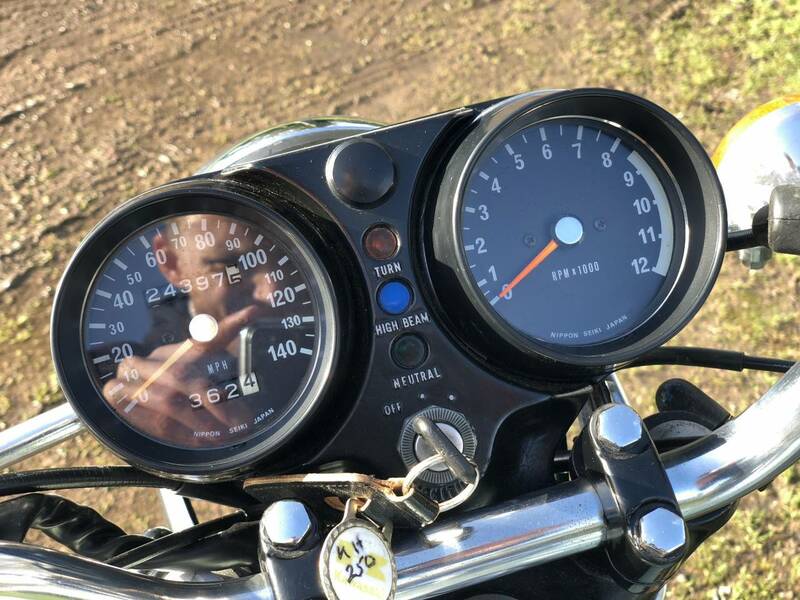 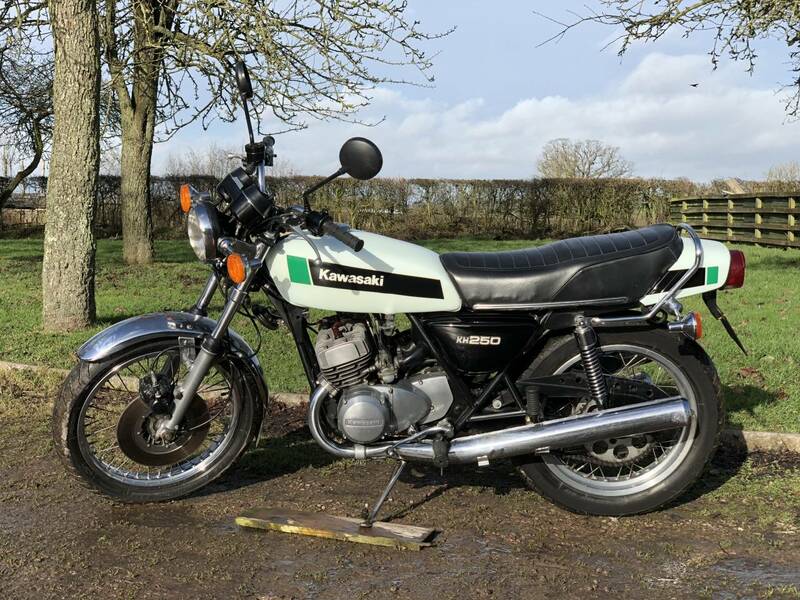 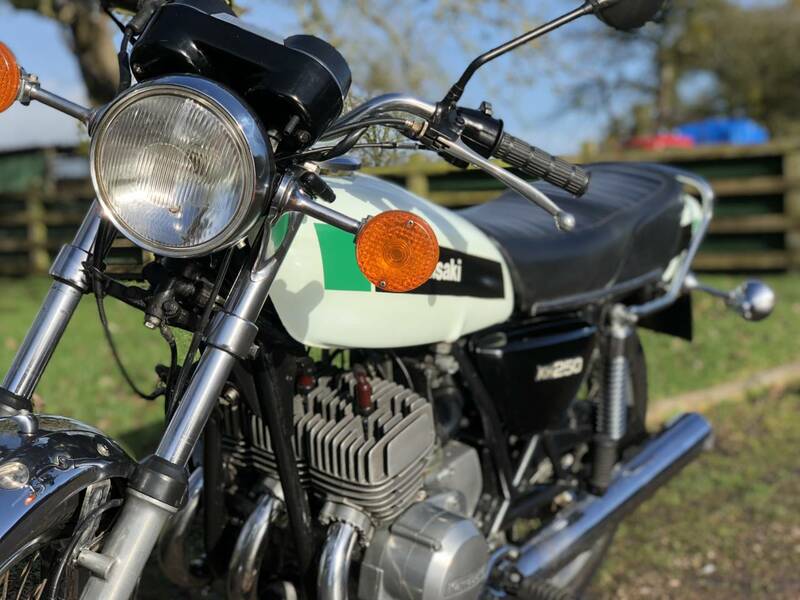 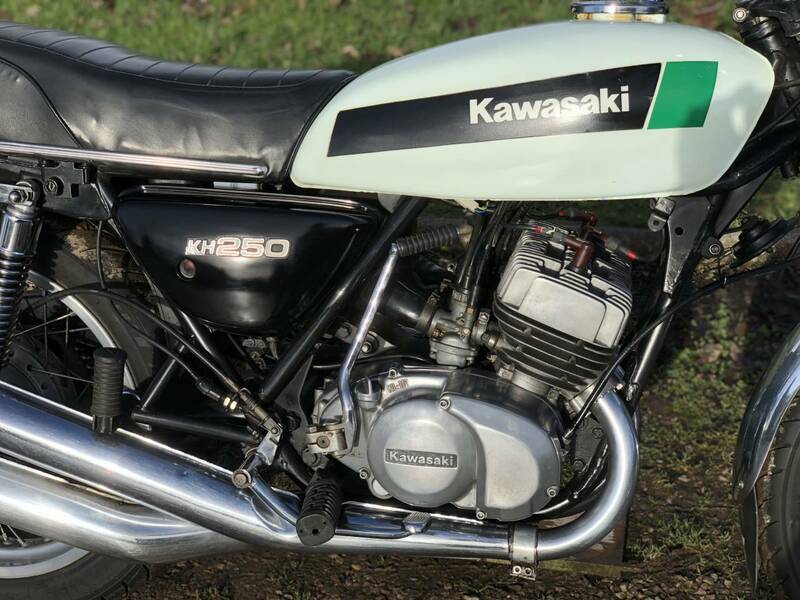 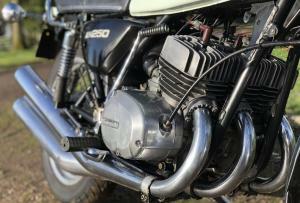 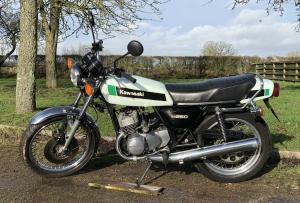 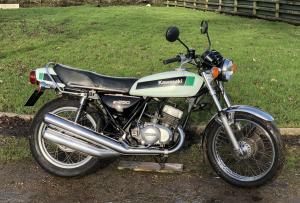 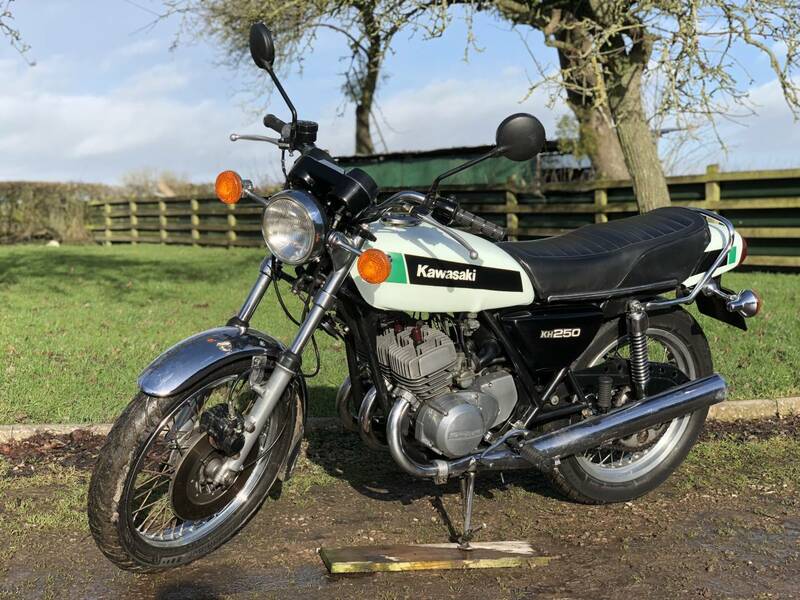 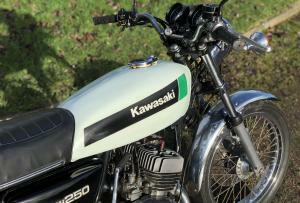 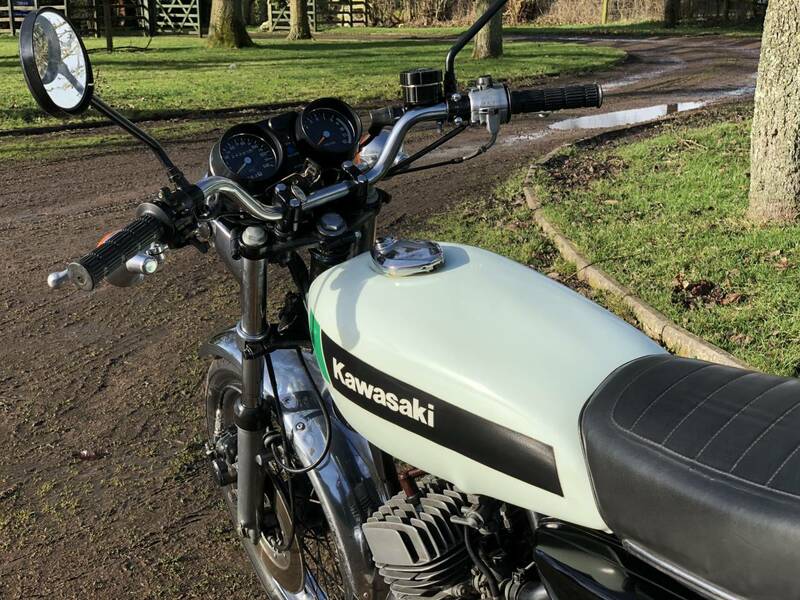 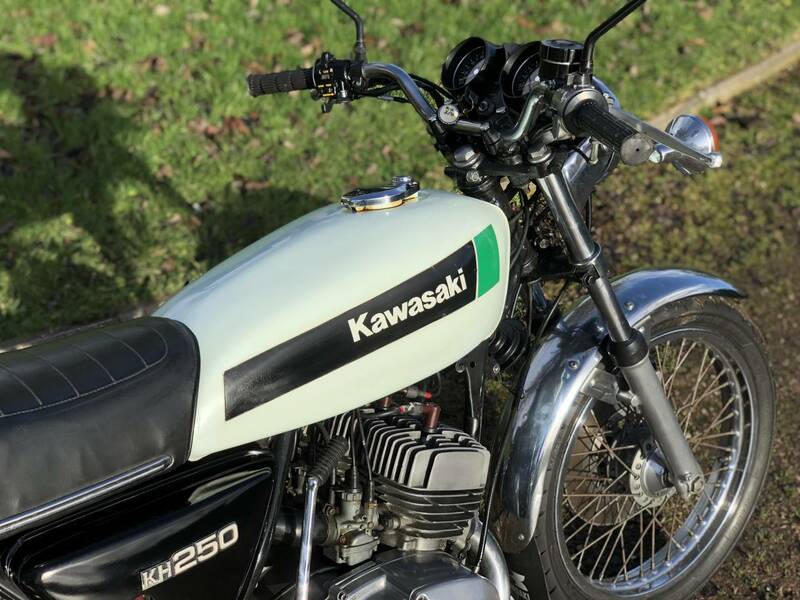 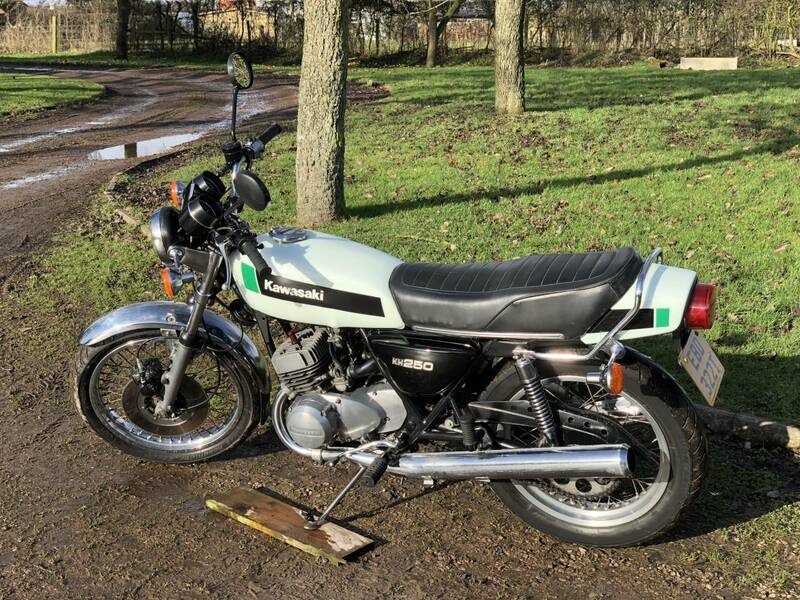 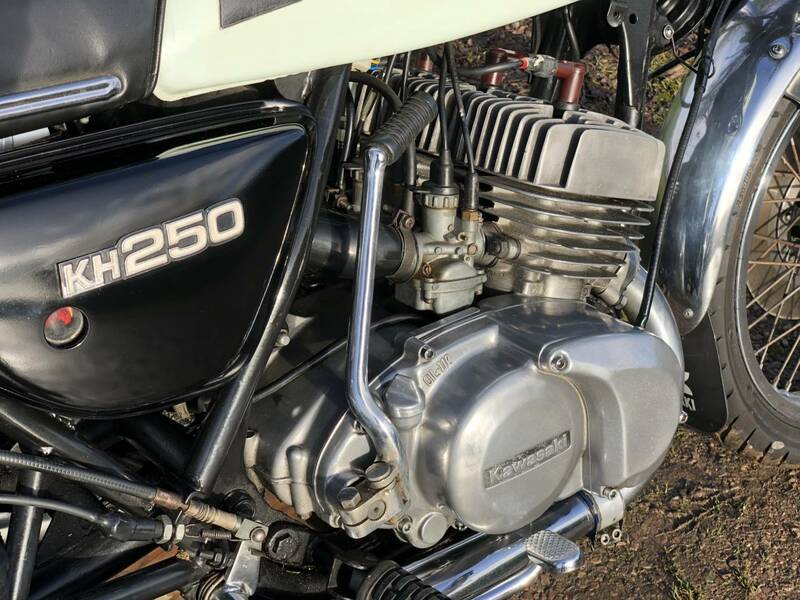 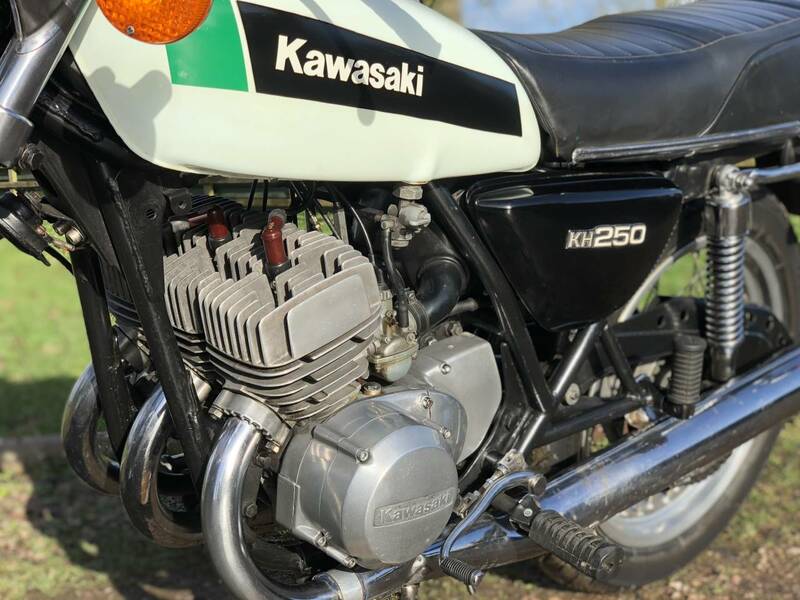 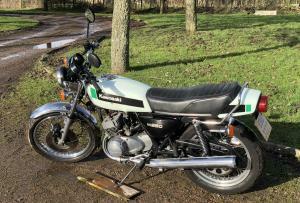 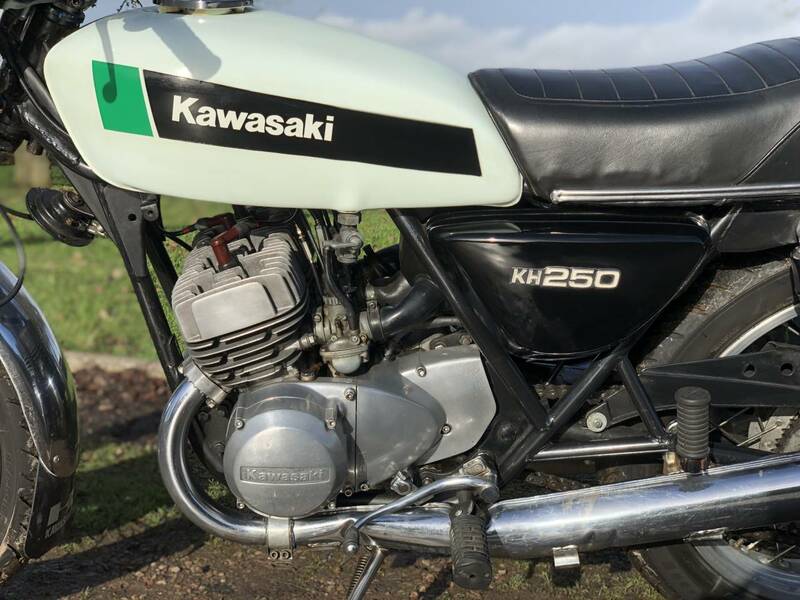 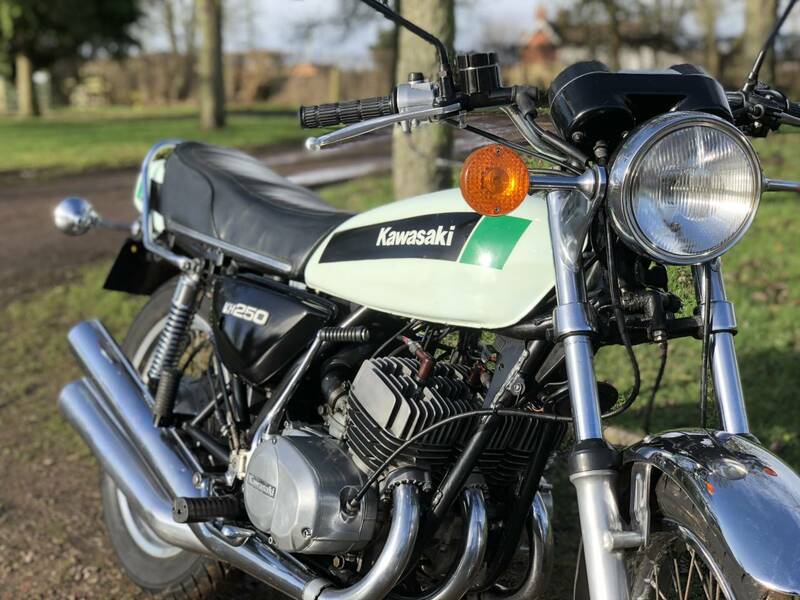 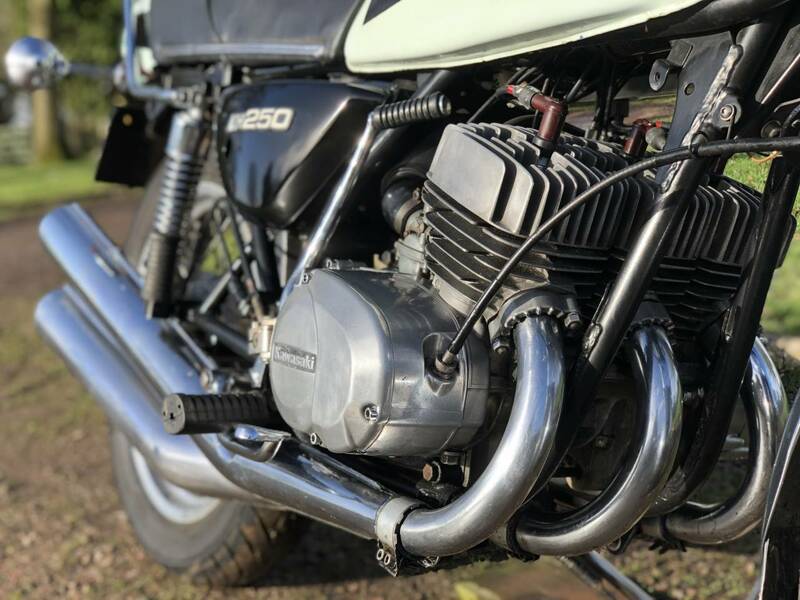 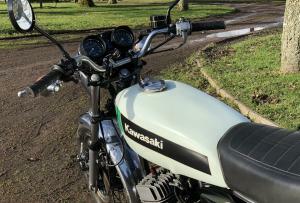 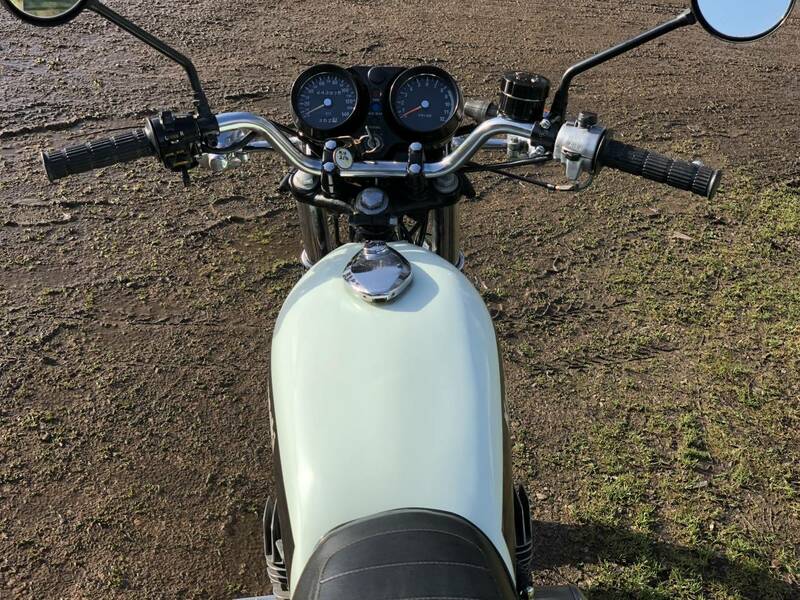 Kawasaki KH250 1979 Uk Model, Looks To Be In Great All Original Condition. 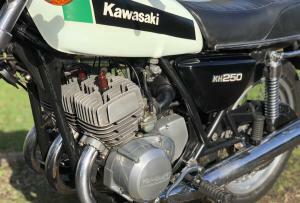 Runs And Sounds As A Good One Should. 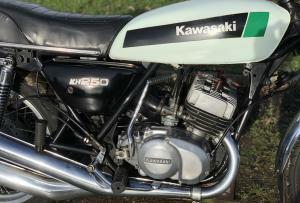 A Superb, Quick, Lightweight and Usable Example With Nice Patina. 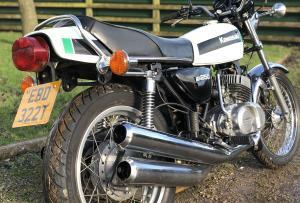 MOT'd So Ready To Ride Away. 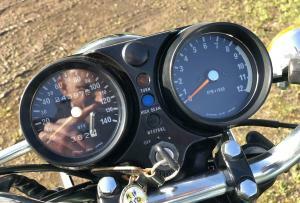 A Great Fun And A Solid Investment!